911uk.com - Porsche Forum : View topic - Aerokit vs non aerokit - which do you prefer? 911uk.com Forum Index > 996 (1997 - 2005) > Aerokit vs non aerokit - which do you prefer? 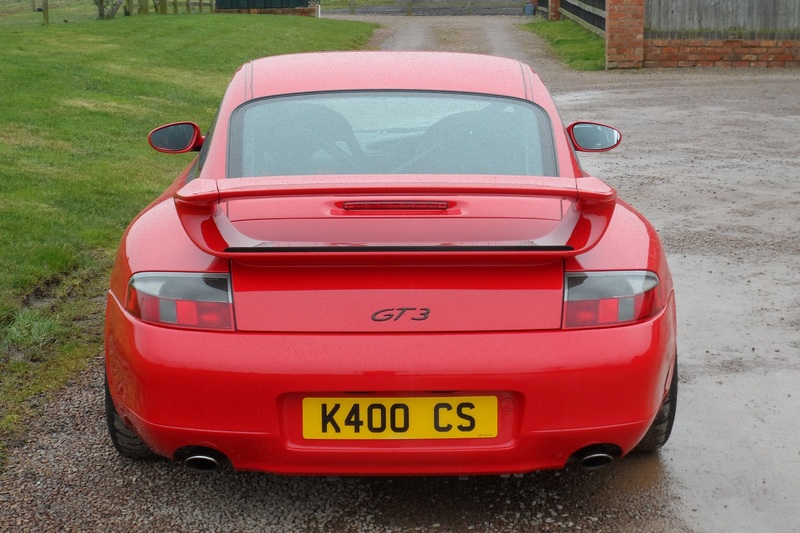 Do you prefer an aerokit on a 996? Also too many which look like you have pulled a fat bird.. M030 FTW. Here's one of it on standard rims. 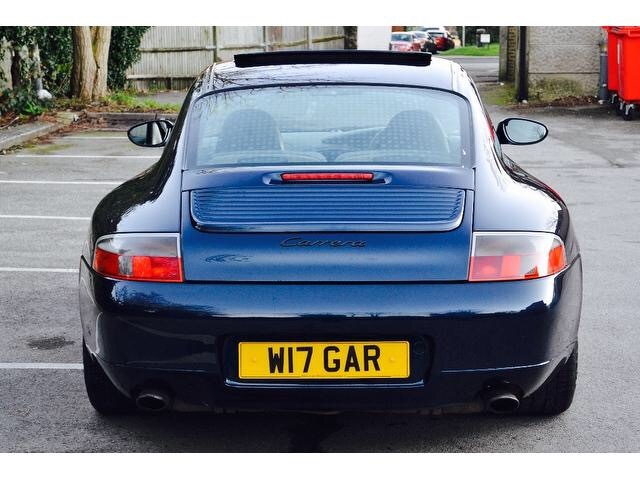 Anyone who prefers the look of a standard Carrera to that is blind, simple as. The rear wing is one of Porsches finest. It's just art. Aerokit all the way! Gets a surprising amount of comments and it's a great piece of 90's art. looks great, is that Steve B's old car? 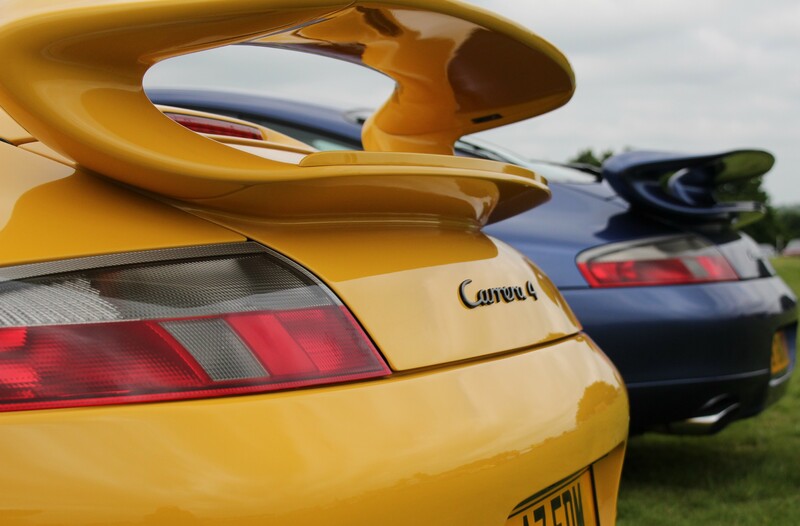 Oh and that's the 2 best colours for 996 Aerokit cars covered on this page. this is the clean simple lines I like.
. 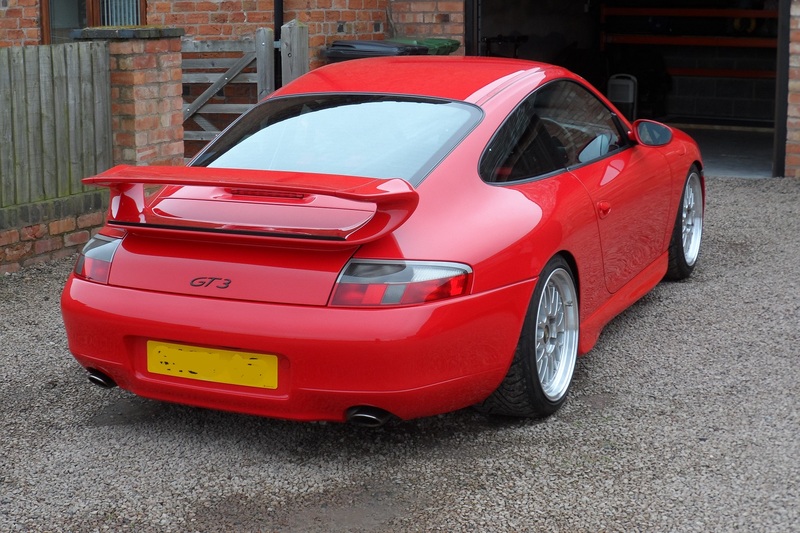 I own a standard c2 996.1i like aero kit cars but think the standard design is perfection even with our famous lights agree that ride height could be lowered but the whole package is perfect for me. When I bought mine I wanted an early none aero kitted car. I wanted the classic(ish) 911 lines without the fussiness of the aero kit. I have recently been looking at fitting and aero kit to mine. Or going the CSR route. Or just fitting a ducktail. I agree with the comments that the none kitted front bumper looks a bit weedy. On a side note. Were is everyone hosting photos now? But have since come to love the bigger wing too! Hmm. Tough one. I don't dislike the body kits per se. They're not unattractive. They're definitely photogenic. And the car is fast enough and have enough pedigree to get away with them visually. In the flesh it's more the hairy chest thing that puts me off. They're a bit boy racer on a car that is a road car after all. I wonder does the poll reflect the age profile of the voters? 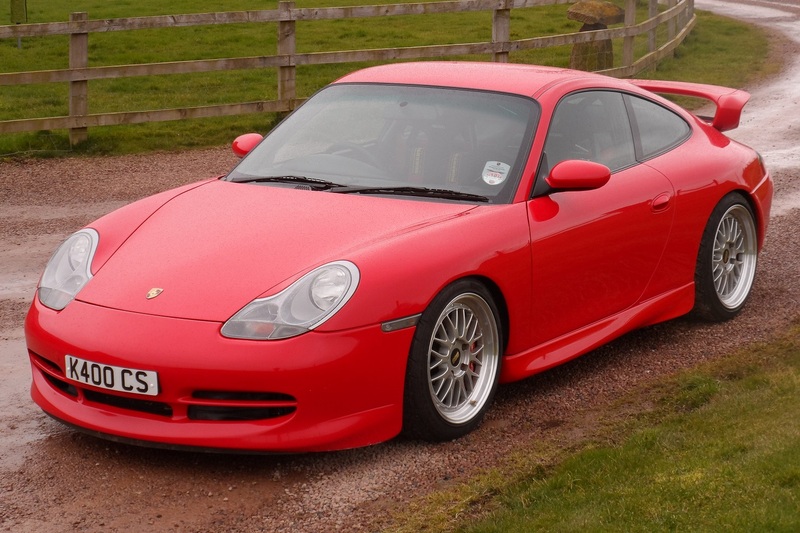 I have an aero kitted 996.1 and I wanted it because I think it looks nice and I knew I would be driving fast both on road and track. In the event, I can feel the rear wing working at around 100mph+. It's not so much a case of it adding useable downforce, it's not effective enough for that, however it does noticeably improve the stability of the car by killing lift at the rear which the body shape actually promotes on the standard car. I had my heart set on an aero kitted car when I was looking to buy but opted for a standard C2 as I was struggling to find one in the colour/spec I wanted and in the end I thought I would get a car in the right colour/spec and look for the aero parts later but the longer I've had the car,the more I prefer the smooth spoiler less look on my own car don't really like it when the standard spoiler pops up.